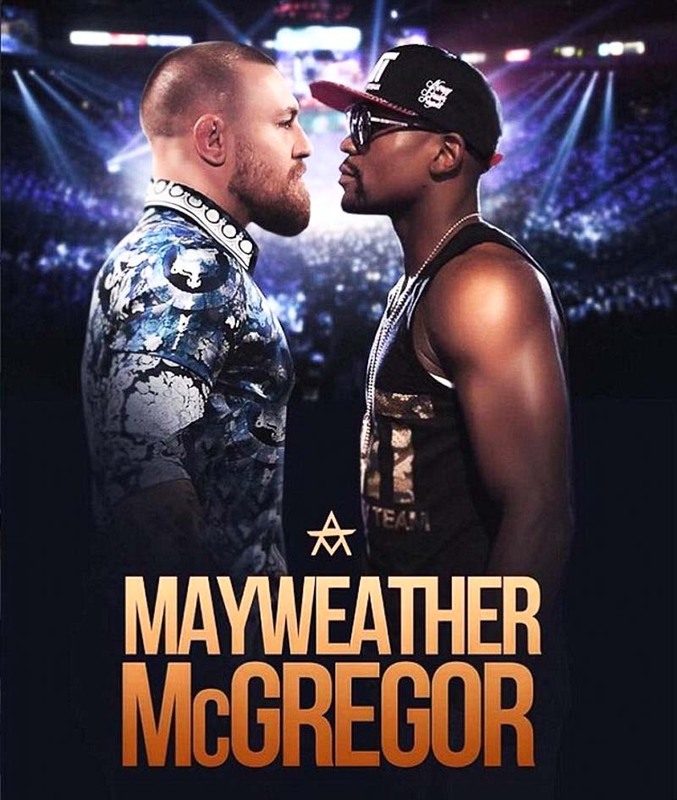 Catch the fight of the century between Connor McGregor and Floyd Mayweather, two most decorated fighters in the sporting world over a classic Hawaiian breakfast at The Mustard Incident on 27 August 2017. The Mustard Incident is an idea borne from sheer hunger — the owner, Kelly, started missing American and Hawaiian food after spending a decade living in San Francisco and Hawaii. His hunger drove him to establish the restaurant that specializes in classic American staples, featuring a menu dedicated to a wide array of specialized hot dog creations and Hawaiian bites in the form of Loco Moco. The big fight perfectly coincides with breakfast time in Singapore and you’re in for a treat with The Mustard Incident offering a full breakfast menu with nods to each fighter’s home country. 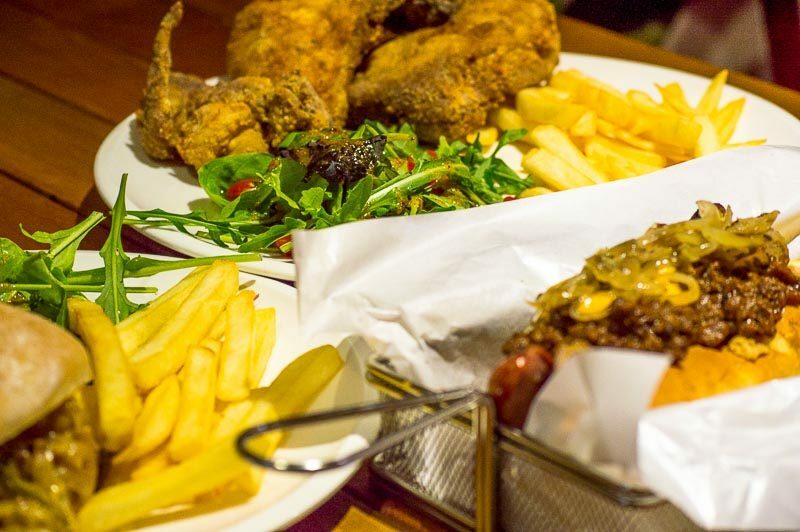 Choose from an Irish breakfast to American classics, and expect huge portions akin to stateside meals. So come down to The Mustard Incident hungry and fill up with authentic American goodness while watching the highly-anticipated fight.